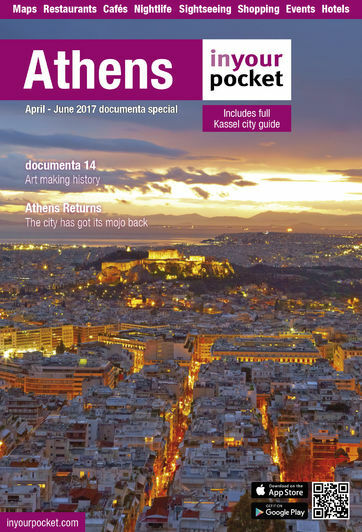 Greece's official Association of Licensed Tourist Guides offers tours of Athens and just about everywhere else around the country in no fewer than 28 languages, from Albanian to Turkish. What's more, the ALTG can also offer a huge variety of specialised tours in many different subjects: architecture, geology, mathematics, physics, agriculture, history of art, archaeology, education, philosophy and religion to name just a few. You can use the organisation's website to search tours from more than 1000 licensed guides.